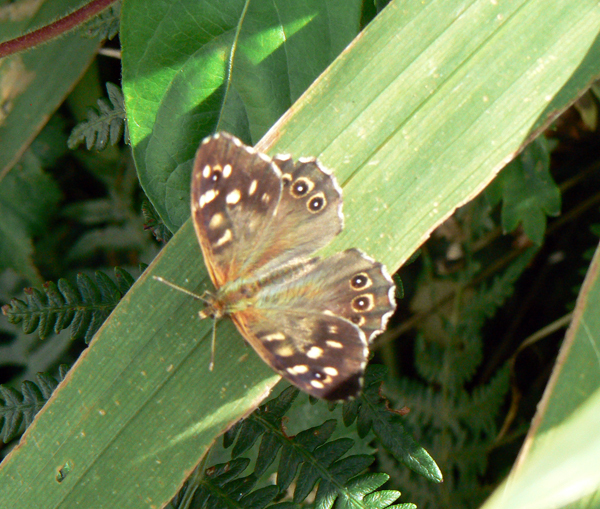 This is a Speckeld Wood Butterfly. I took this photo in a quiet garden on a sunny August day in Arklow, Co. Wicklow. 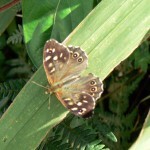 This entry was posted in Butterflies and tagged Arklow, Butterfly, Speckled Wood on January 19, 2010 by admin.